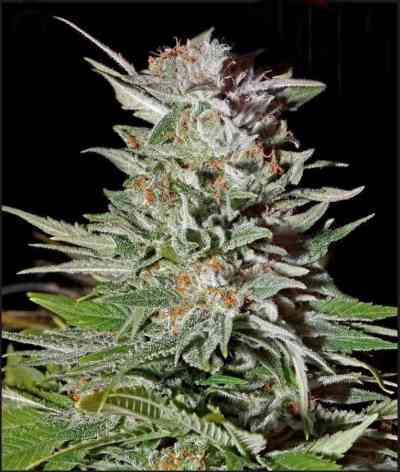 Indica autoflowering strain high performance and compact phenotype. 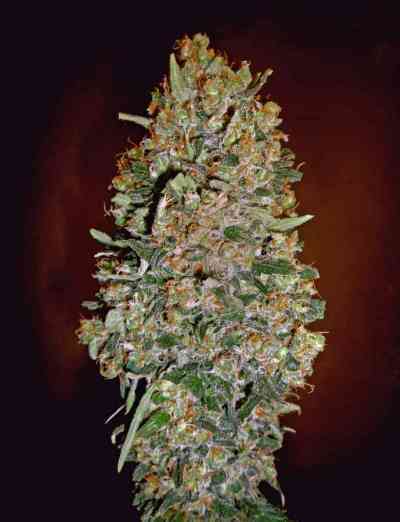 Develops huge and sweet buds. Tough and easy to grow. Delicious tropical fruit flavor, pleasing effect to physical level.